The Benefits of a Good Dreamwork Session can be Far-Reaching. Dreams represent psychic faculties we all have, and they’re always trying to point out ways that the dreamer could be more happy and fulfilled. Their messages usually come to us symbolically because their language is universal, transcending all of our group cultural differences and all of our individual literacy-educational differences. Although they are integral to sleep and brain maintenance, more interesting for most of us is the direction they offer us for personal and spiritual growth. We could say that dreamwork addresses two aspects of that growth. First, there is always, to some degree, an intellectual message they wish to communicate: a specific and focused meaning out of many possible meanings. The more work you do, the closer you get to precisely what it wants to tell you, with nothing left out! Secondly, there is always possible processing of emotional issues which the dream offers through its symbols, which can be thought of as solidified feeling-tones connected with different aspects of the dreamer’s psyche. This often-cathartic process usually begins happening on its own with good enough understanding of the dream’s message, but can be amplified by a therapist with the right sensitivity and intuition. In this way, dreams can offer crucial assistance in resolving profound, trauma-related issues. 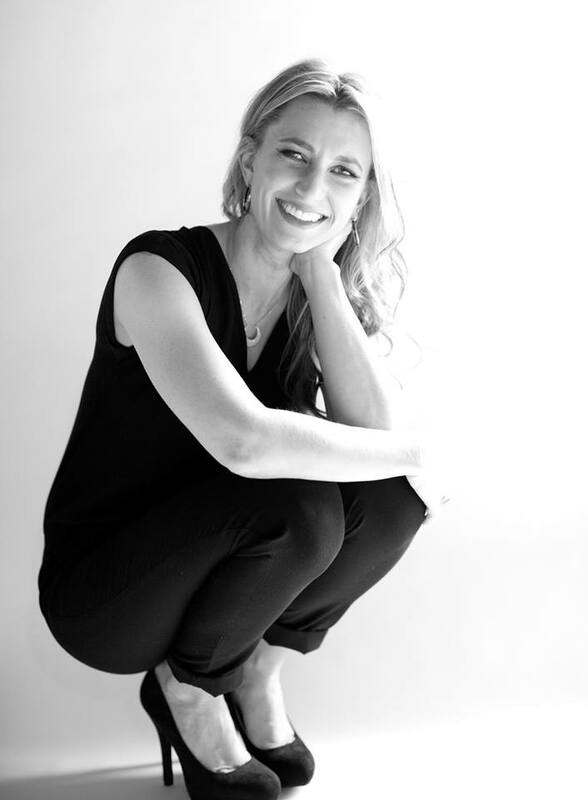 One of our main axioms in the field is that ONLY THE DREAMER can really know the meaning of a dream, so my job as a dreamwork practitioner would be to help you discern what that message is and facilitate the expression of feelings that may arise from it. To do that effectively I must get to know you. I would ask you for brief basic information in six areas: demographics, family configuration, relationships, career and interests, health issues and personal and practical issues. (Dreams are often intimately personal, so the more I know the better we will do.) At that point, the two of us—whether personally, through skype or on the phone—informally reenter dreamspace. We both re-experience the dream as you recount it, and I then lead you through a kind of self-discovery process involving different methodologies. What is important is that the dreaming client, not the dreamworker, discern the meaning for him- or herself, even if that meaning is based almost entirely on what the dreamworker has proposed (which is not usually the case). Because there are many possible meanings, a good practitioner will always suggest alternatives, but never press any one of them. Finally, we’ll put together a plan of action for you to implement, resulting from any new insights or you may have had from the session. It could be something practical that you realize you need to do in your life, or just a new understanding or perspective about something important. That can a be a big relief if you’ve been pondering or worrying too much about the issue. What does your mind dwell on? Dreams almost always address that question. There’s No Such Thing as a Bad Dream! In mainstream counseling and psychology, dreams are not usually the presenting symptom that a person gets treatment for, but they can be. They almost always come into play later in therapeutic relationships that develop over time. In my experience, dreamwork clients tend to be different in that their issues are usually not as severe, and that they may only want a session once every month, or six weeks, or longer. If you ignore your dreams, your life will probably turn out okay, as most lives do in the normal course of events. But you will not be as happy and fulfilled as soon as you otherwise could be! So, keep track of your dreams. Honor them by writing them down. Develop your spirituality and take an explicit interest in dreams—you will start remembering them, or remember them more often. Schedule a DreamWork Session Today! Got an Amazon Echo Device? 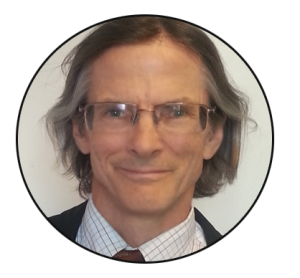 Listen to David Low, MS PhD on AYRIAL Positive Living Daily Tips. He provides tips to help you better understand your dreams. Enable for free AYRIAL Positive Living Tips Alexa Skills! 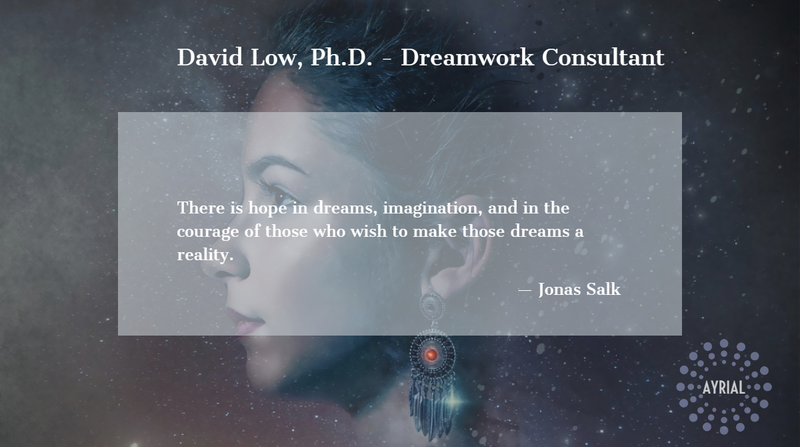 Listen to our Dream Series Podcast Featuring David Low MS PhD for the latest in spiritual, insightful and professional guidance on dreams!